Join me at Siloso Beach Countdown Party – Asia Largest beach countdown party! What are your Countdown Plans tomorrow ?If you don’t have anything in mind, why not join me and my friends at the most Colourful Countdown event of the Year – SILOSO BEACH PARTY !! I am one of their Official Colour Ambassador and was given my very own starter media kit to play with and color my hair too. 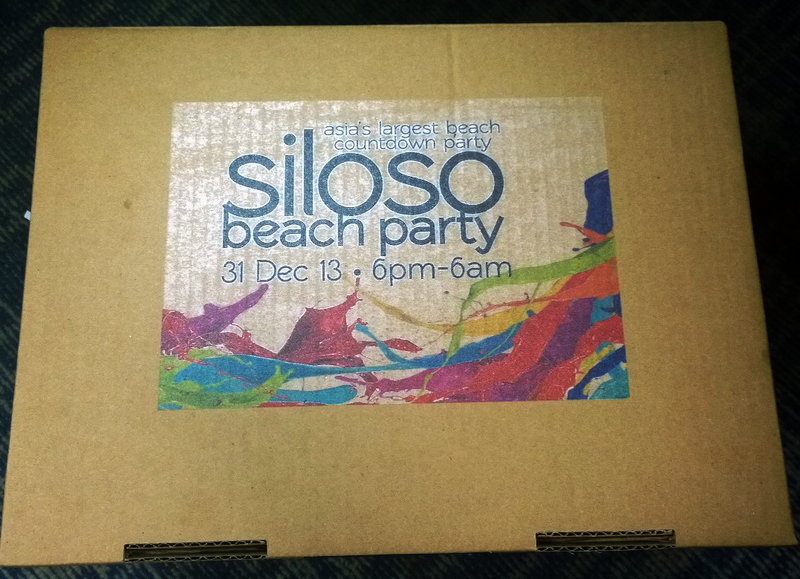 See you at SILOSO BEACH PARTY COUNTDOWN !! !